Nature themed characters R me Jam. If I had to guess, she’s higher on the totem pole. 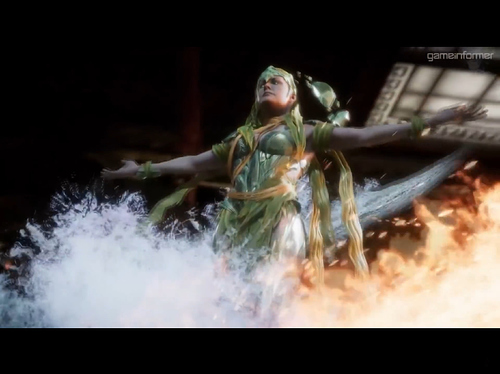 Raiden, Fujin, and Shinnok all encompass aspects of the natural order, but Cetrion embodies many if not all aspects of Earth Realm. So basically, the reason she has more going on than Raiden is probably because she’s his boss. 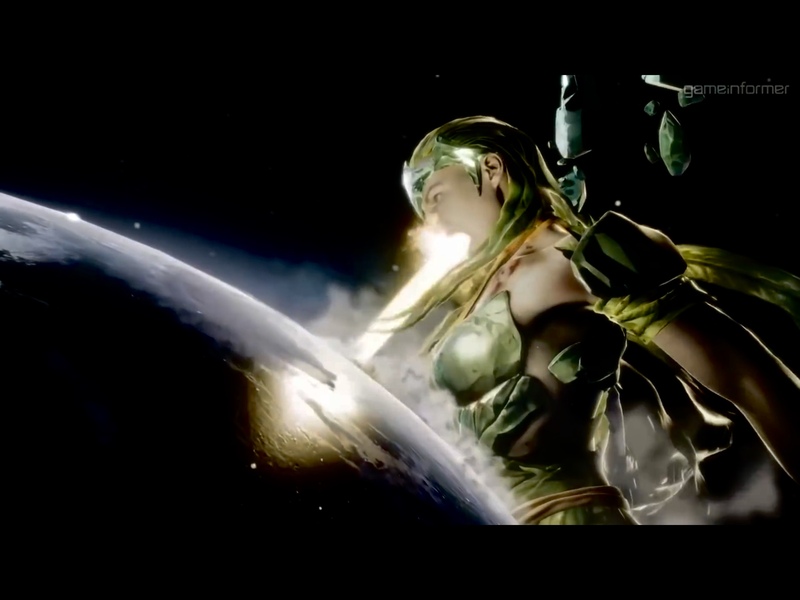 The reason we won’t have seen or heard from her up until this point is probably because temporal shenanigans never got this out of hand in previous games. So she’d send lesser Elder Gods to do the chores. About time for a real Pokemon type fighter. No but seriously, she looks cool. 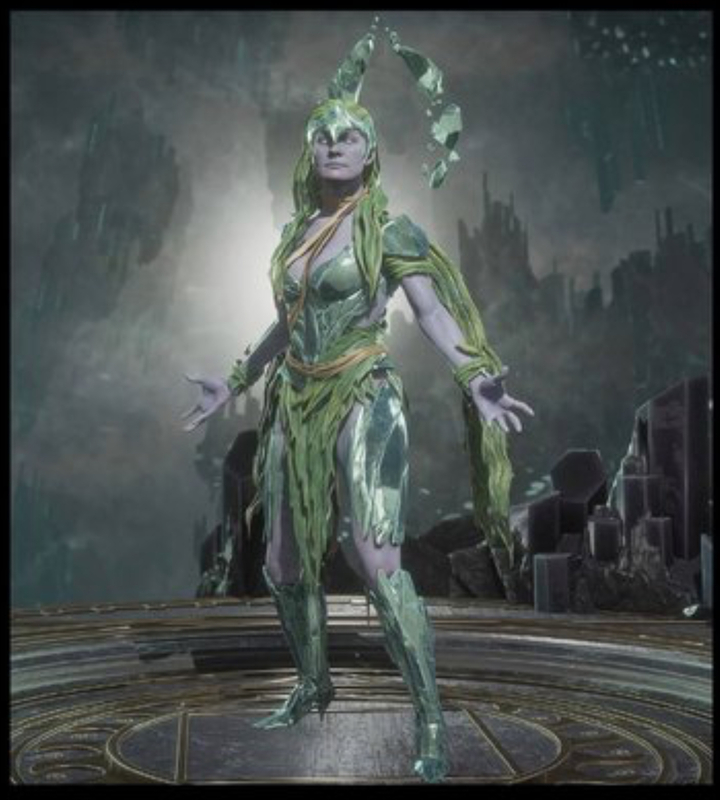 She’s totally going to have variant skins on lore of elements. Dare I say looks to seem even better than poison ivy’s Stellar i2 movesets. She looks cool. Can’t wait to try her out soon! 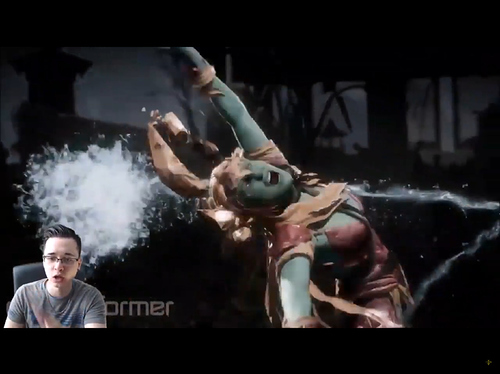 So at this point it’s just Frost and Kollektor, and a showcase of Kitana. Maybe more, who knows. But that’s probably it. It’s nice to see Mary Elizabeth McGlynn still doing voicework, outside of her role as Nina in Tekken she kind of vanished for the most part. 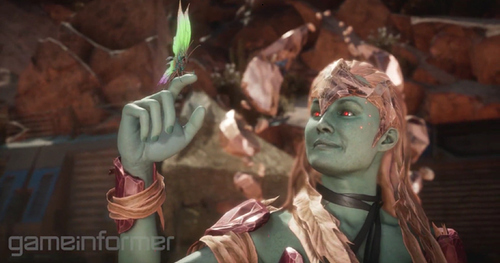 Also now I have to wonder how broken Kronika will be if her children are this powerful, and yet they are still playable (unlike her). Hopefully we get a stream this week to detail her moves, and show which ones are variations (and hopefully we get Noob Saibot’s breakdown as well). 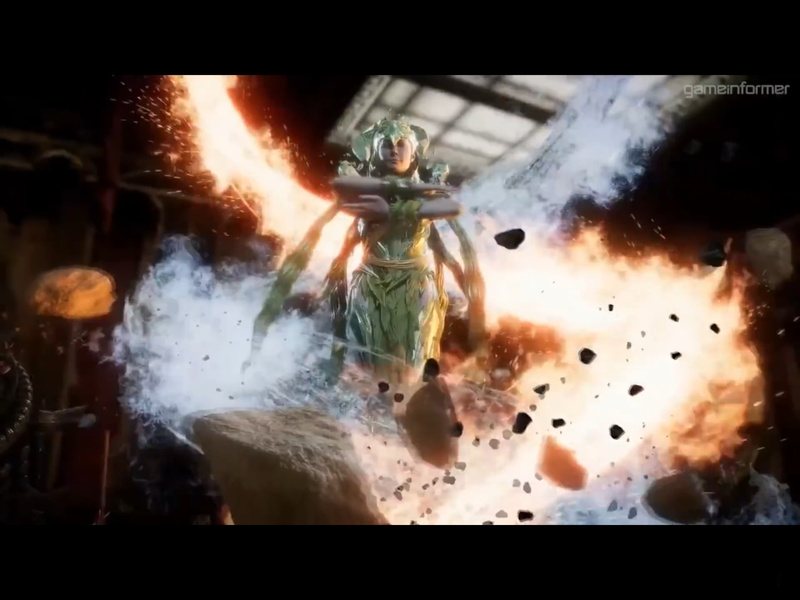 Is it just me that thinks she has a lot more going on with her moveset than say someone like Jade? I know she’s an Elder God and all but just in terms of gameplay. Characters in the base roster so far. I’m still hoping for Reptile that’s for sure. So assuming the roster is 28 who’s left? the 29 was a thing if you count Shao Khan but he and shang tsung are DLC so they are down here. Though if it’s 25 that leaves only 2 slots left. If I missed anything someone please let me know. Oh well then allow me to correct that. Which means Reptile could get the final slot assuming there are 3 hidden characters which makes 28. So the characters could be. Maybe: Reptile. 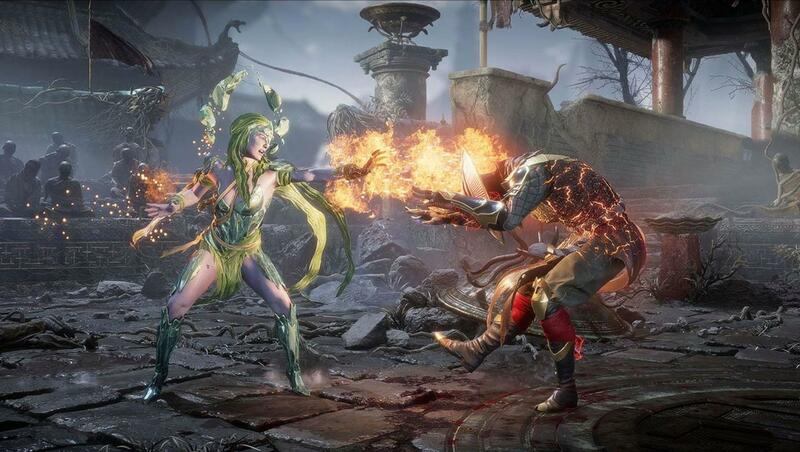 Mileena and Nightwolf? If not then hopefully Reptile gets that last slot. Speaking of which, assuming the stream is tomorrow and not today (in which case oops), which characters will get shown? 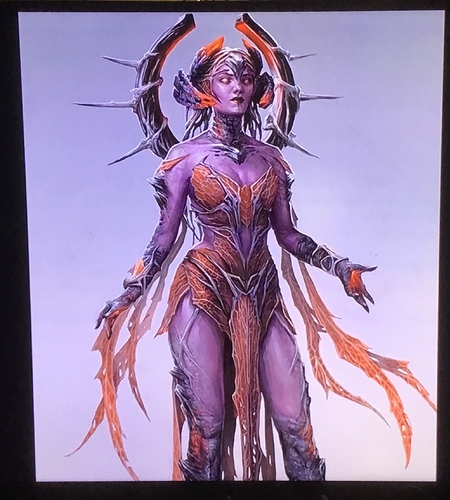 Cetrion is a given, Noob might be shown, but if they do 3 characters again with the third one be D’Vorah or Erron Black? 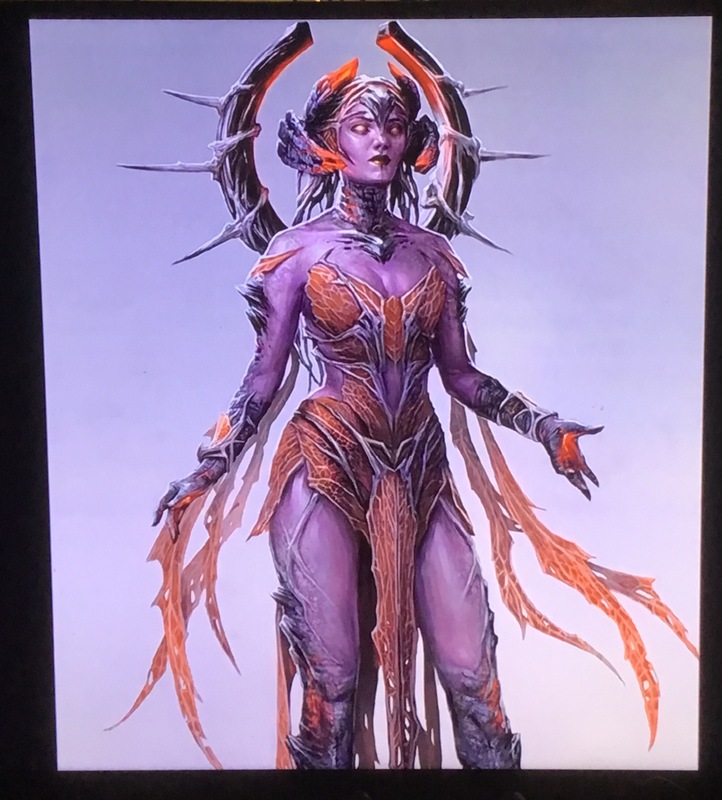 I really want to see D’Vorah personally.